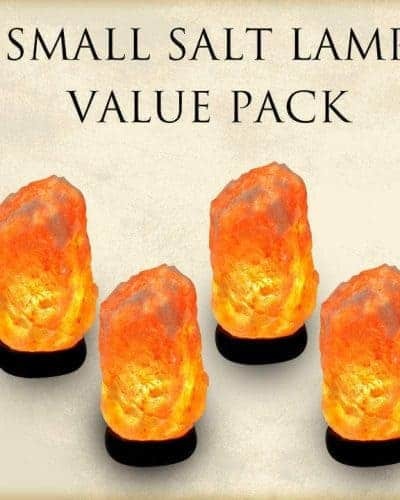 Executive Salt Lamp Special ! When we hit our late 30s, middle 40s, our bodies change. Suddenly pounds mount up and bulges break out. We look in the mirror and wonder what the heck happened. It is in your best interest to drop belly flab once and for all. Not only is this bad for our self-esteem, but we no longer look or feel as good as we did when we were younger. 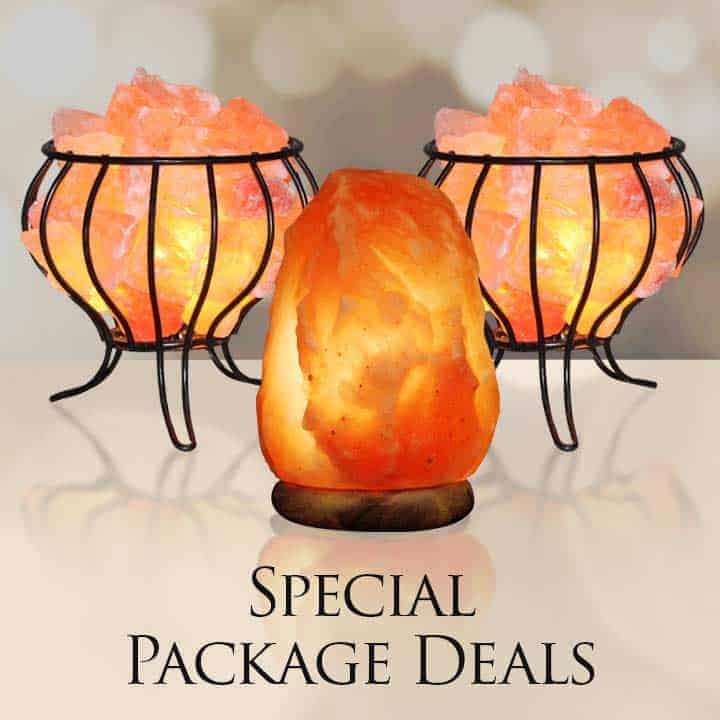 Our Himalayan salt lamps have been recommended by Dr. Oz for possible health benefits due to increased negative ion count in the air around you. 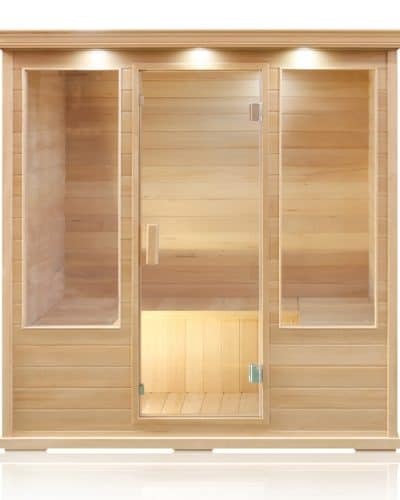 Negative ions can help you feel tranquil and relaxed. 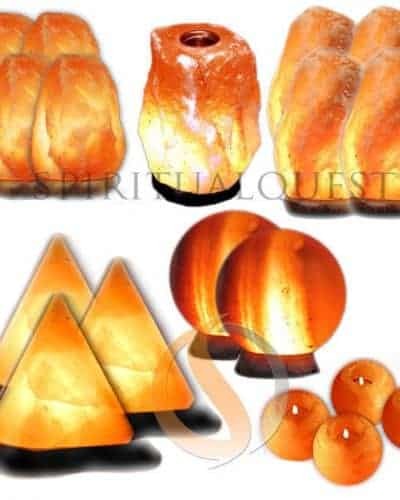 Whether you’re looking for a meditation aid or just want to boost the air quality and ambiance around you, SpiritualQuest has the perfect salt lamp for you. 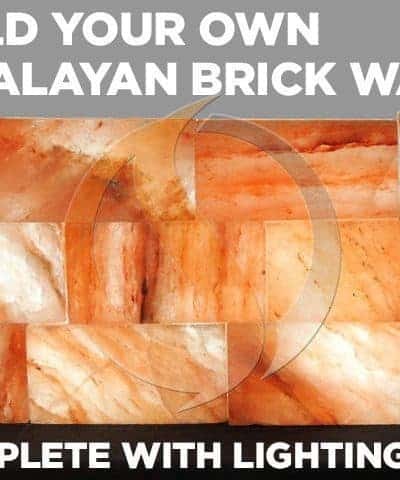 An American owned company, SpiritualQuest has been providing the highest quality Himalayan salt products for more than 20 years, seeking only the finest, top quality salt obtained strictly from the Himalayan Mountains. We ensure that each product does exactly what it is supposed to do with distinct quality and a look that sets us apart! SpiritualQuest has better Salt Products and here’s Why! 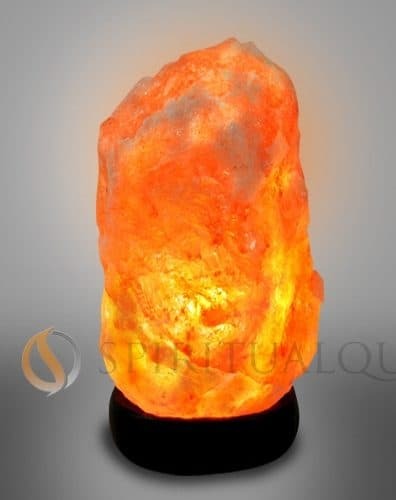 250 million years old, Himalayan salt improve air qualities by enriching it with negative ions, thus enhancing your well being and improving your health. 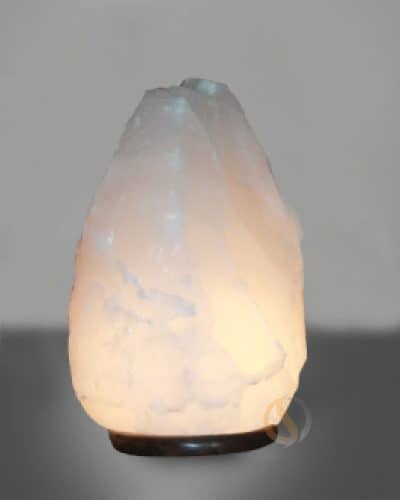 Our Salt Crystal Lamps naturally neutralize the positive ions generated by electrical devices. 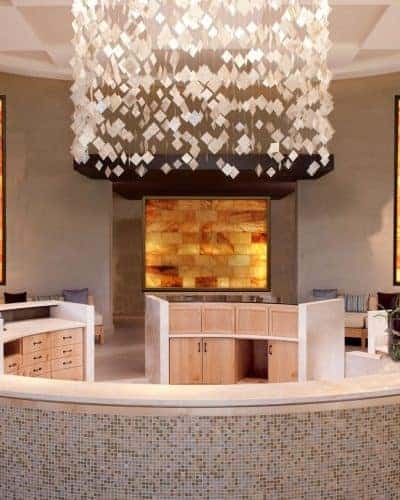 Furthermore, each of our rock salt sculptures is a testament to the beauty and mystery of the Himalayan Mountains, glowing warm pink, amber and orange. Life in the 21st century has become stressful for your body, mind and spirit. 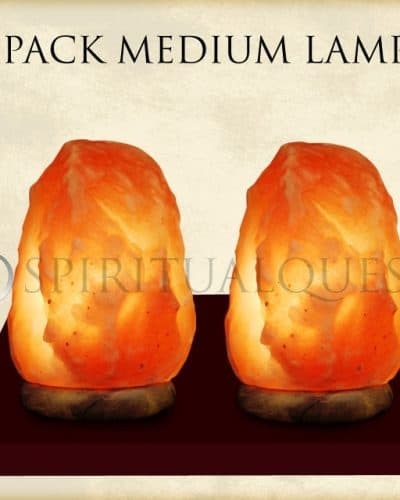 Surround yourself with the elegant healing energy of our Salt Crystal Lamps and other salt products. 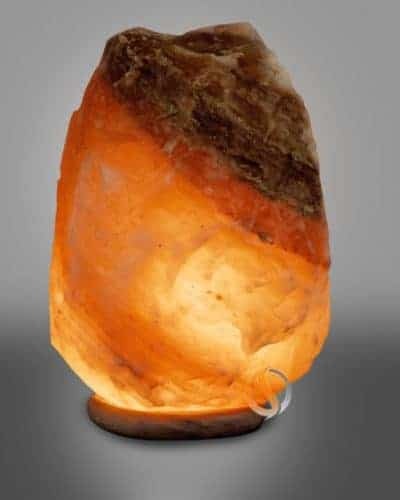 Scientific studies show that Himalayan Salt Crystal Lamps give your body the same relaxed feeling you experience when enjoying a day at the beach. 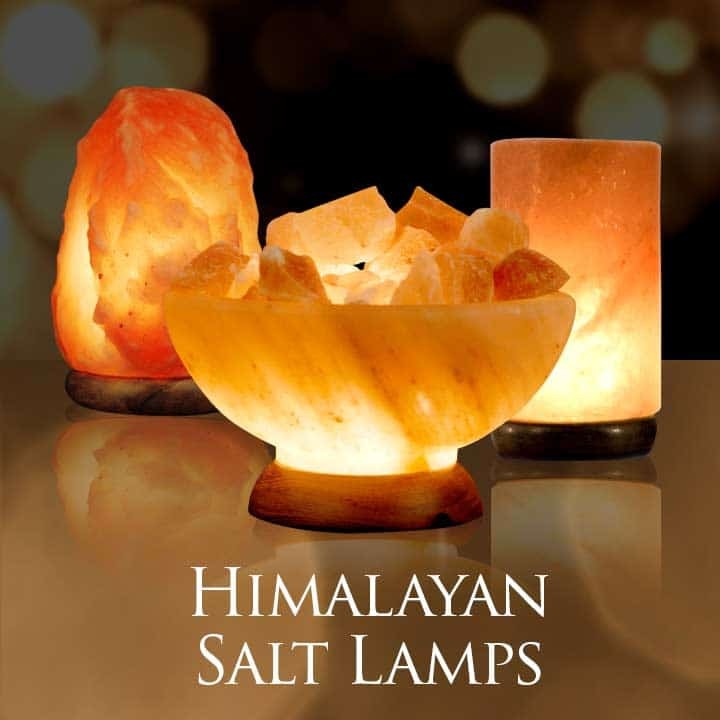 Like the salty ocean air, our Himalayan Salt Lamps are an amazing generator of negative ions! 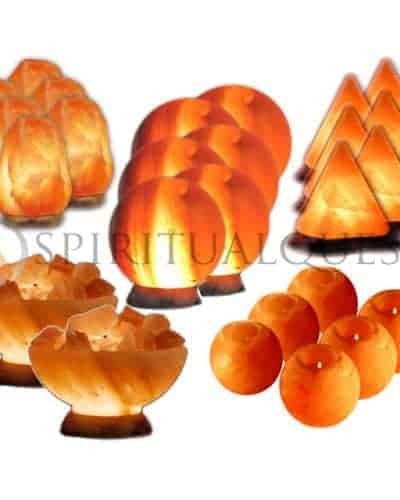 Technically the Salt Lamps and Abundance Salt Bowls ease a person into an alpha state, a state in which you feel completely in the moment and not distracted by the stress of the day. 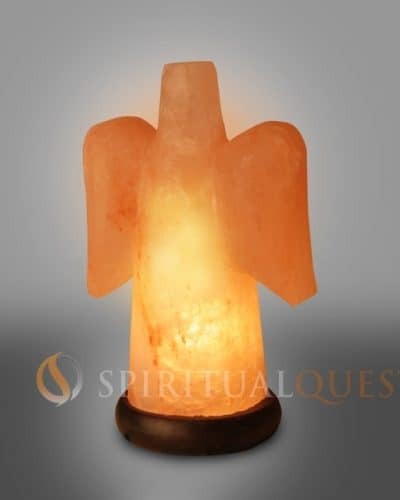 Therefore, Himalayan salt products make excellent tools for meditation and prayer. 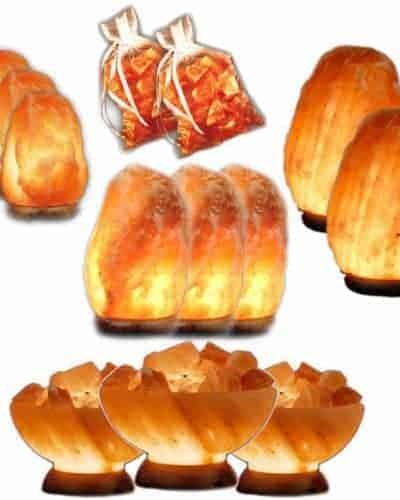 Our salt lamps can be shipped any where in the world and are suitable for use anywhere in the house. 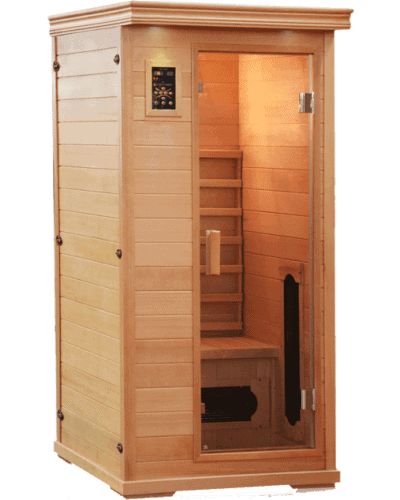 Try yours in the bedroom, living room, dining room, hallway, or meditation room. Consider placing one near your television or computer. It even helps improve the quality of air around smokers. 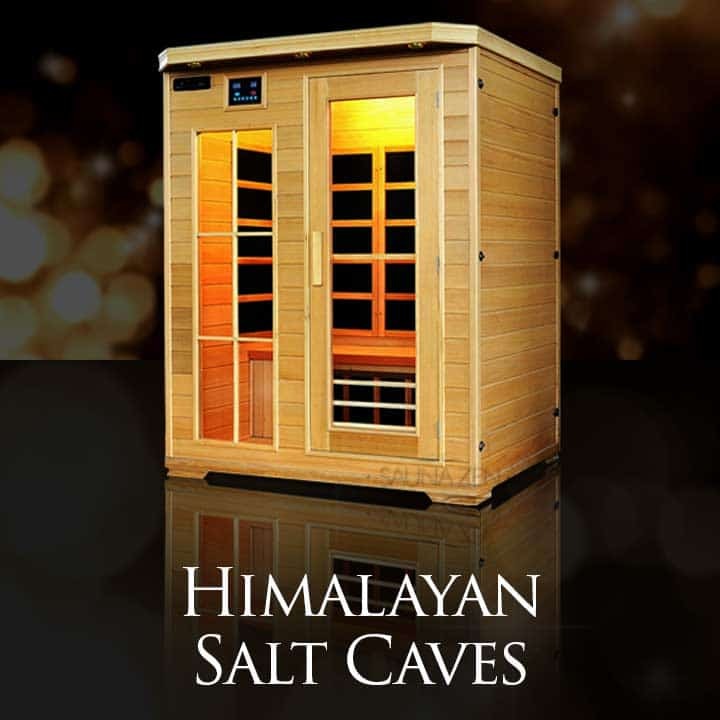 For centuries, the indigenous tribes in the Himalayan Mountains have been harnessing the mystical power of salt rocks to restore energy, further relaxation and prevent disease. The power is now available to you! 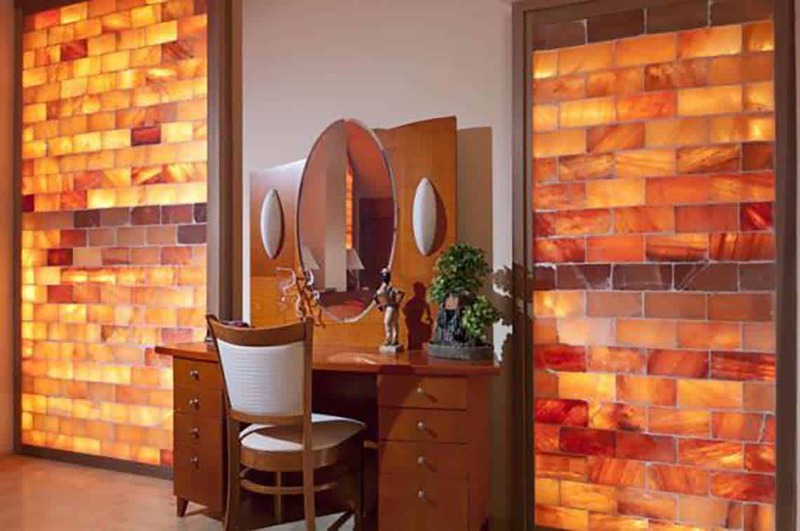 NOTE: All products are hand-carved from naturally occurring Himalayan salt and may vary in size, shape, color, weight and overall appearance. 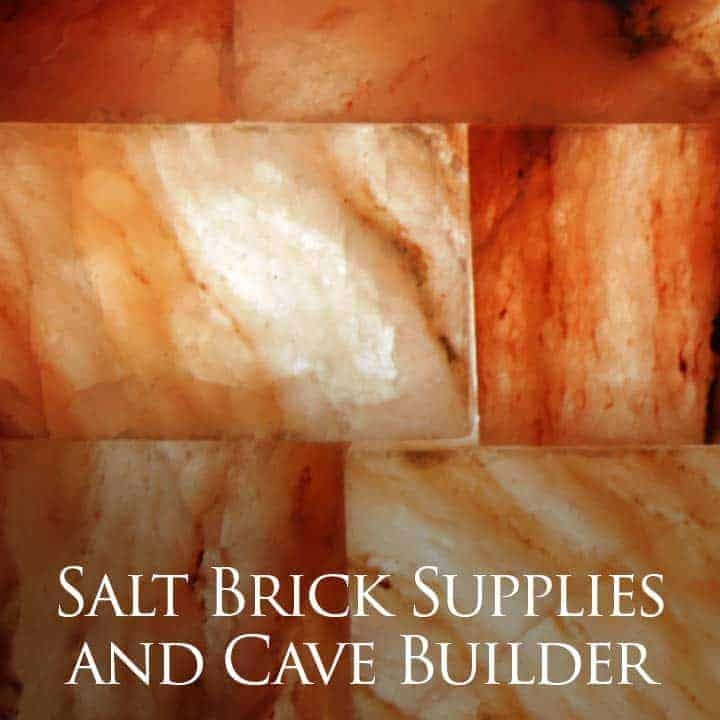 We take special care to provide the highest quality products available and we are also aware that perfect uniformity is not possible when dealing with a medium such as Himalayan salt. All Weights and measures are our best estimates due to the nature of the product. If you have any special requests, please add a note to your order.